As you know…Ethne and I call each other thrifty mamas! That’s right—we are continuously on the lookout for deals and savings. 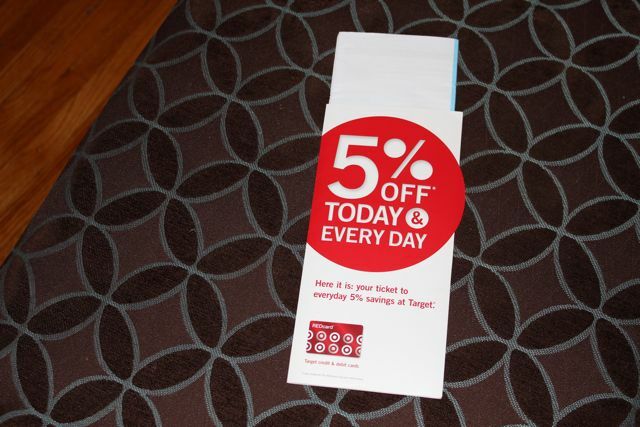 We both continue to coupon, search coupon blogs, clip coupons, and watch our sales flier. 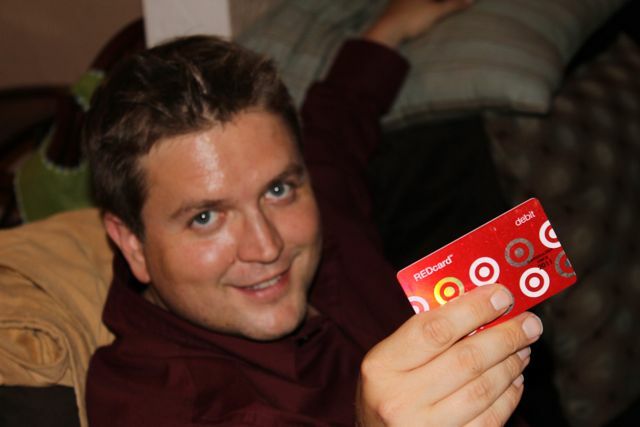 But recently I discovered that Target offers the RED debit card. That’s right—it isn’t a credit card, but a debit card that comes directly out of your checking account. The best part is that it gives you 5% off your purchases. I don’t generally advocate a credit card or type of card…however I am excited about this offer. With this card—I will also receive announcements of sales and promotions. WOM-MOMS are there are other new savings you have discovered? DO TELL!